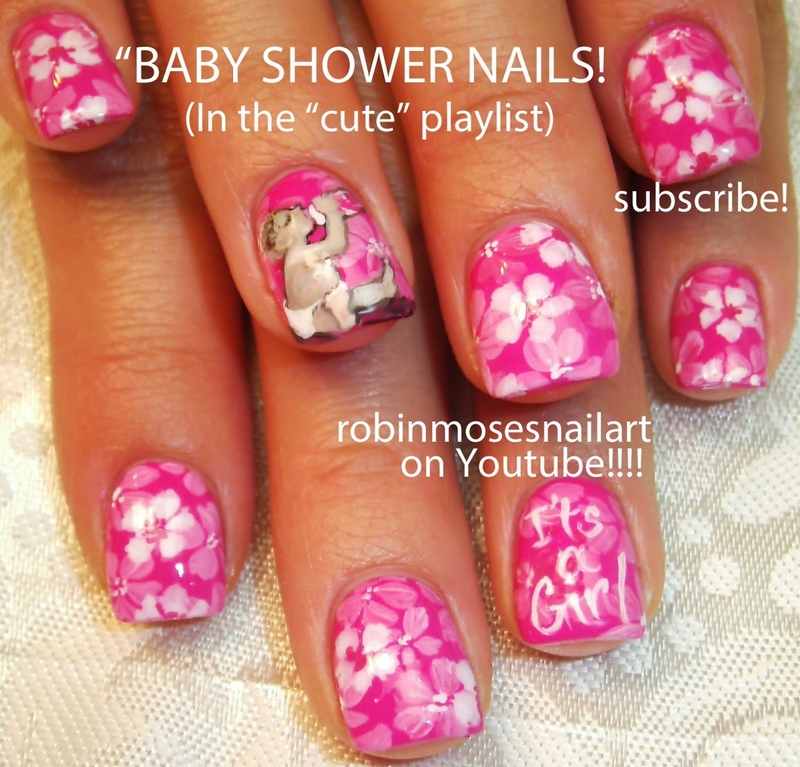 Baby Shower Nail Art - It's A Girl! I have no idea how Blogspot works. 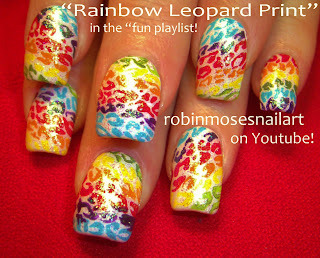 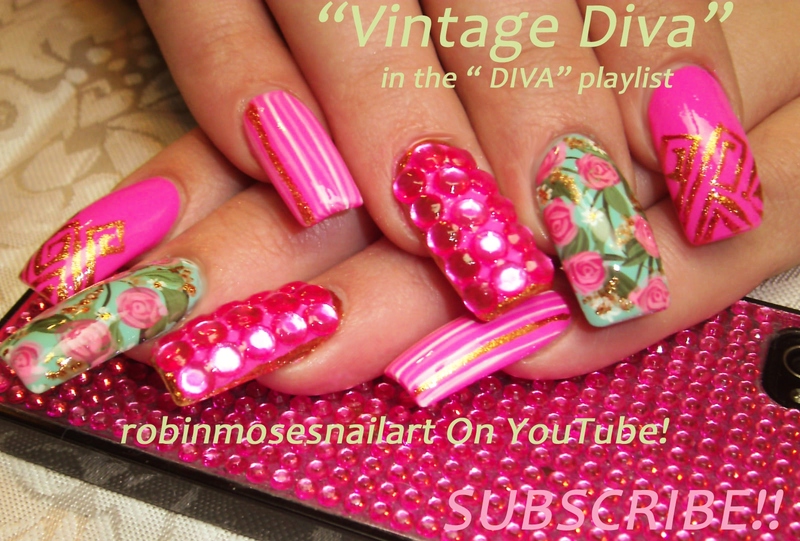 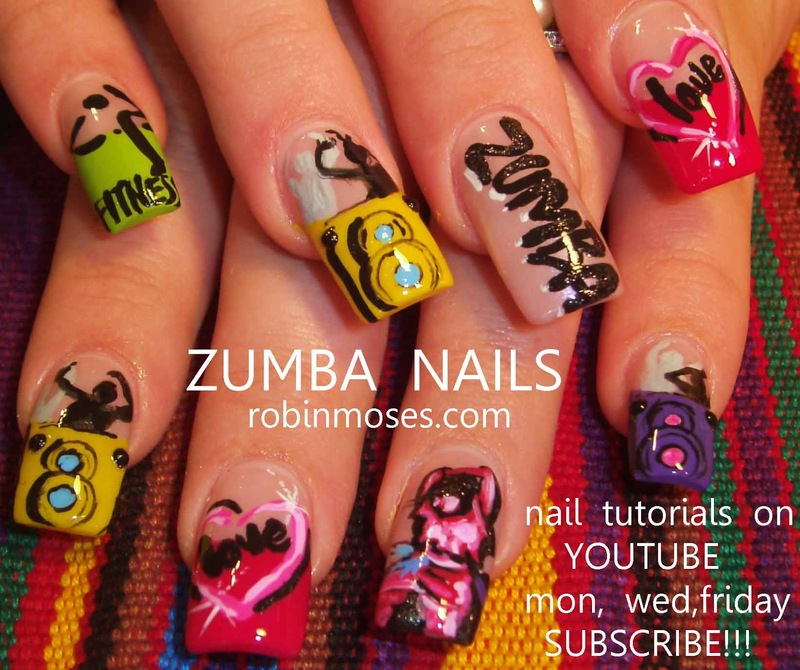 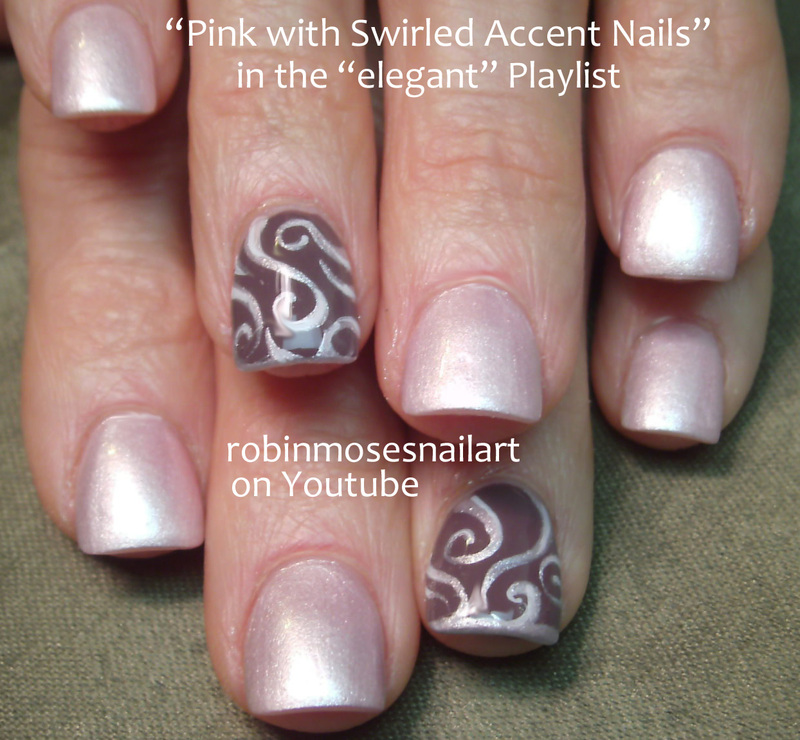 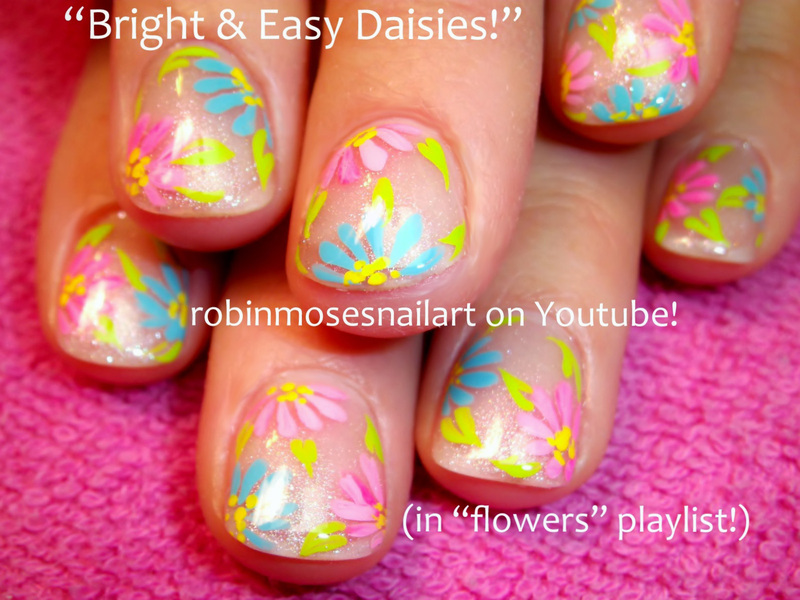 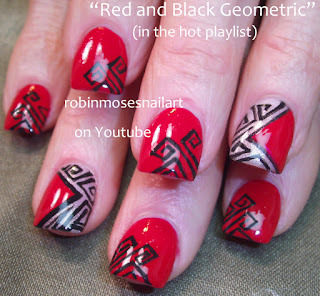 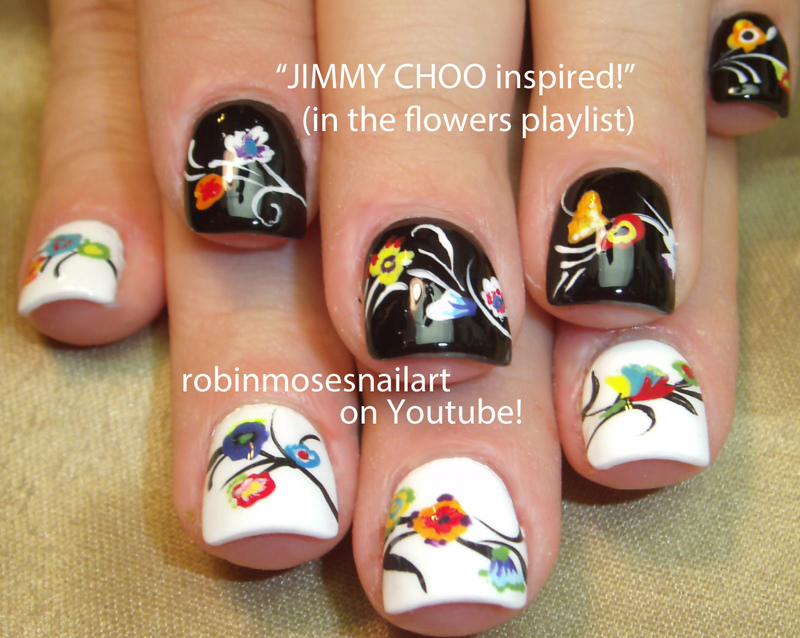 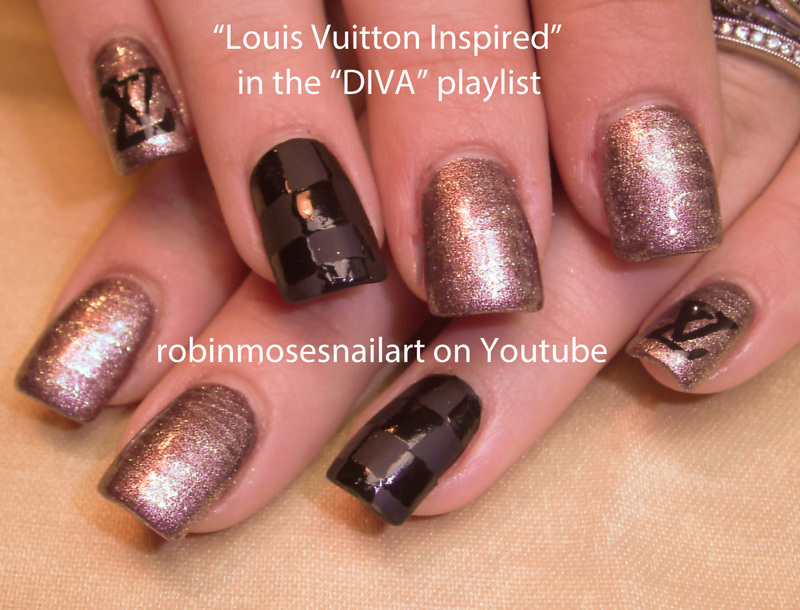 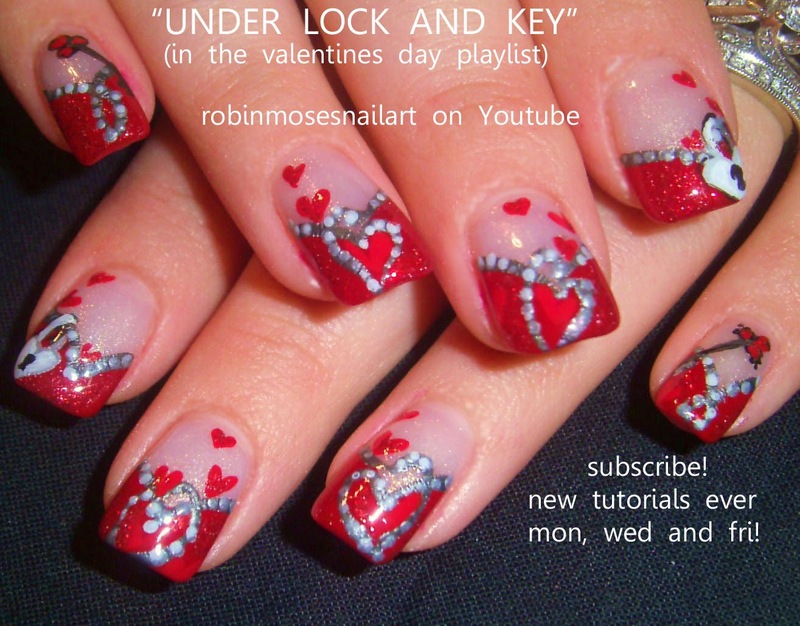 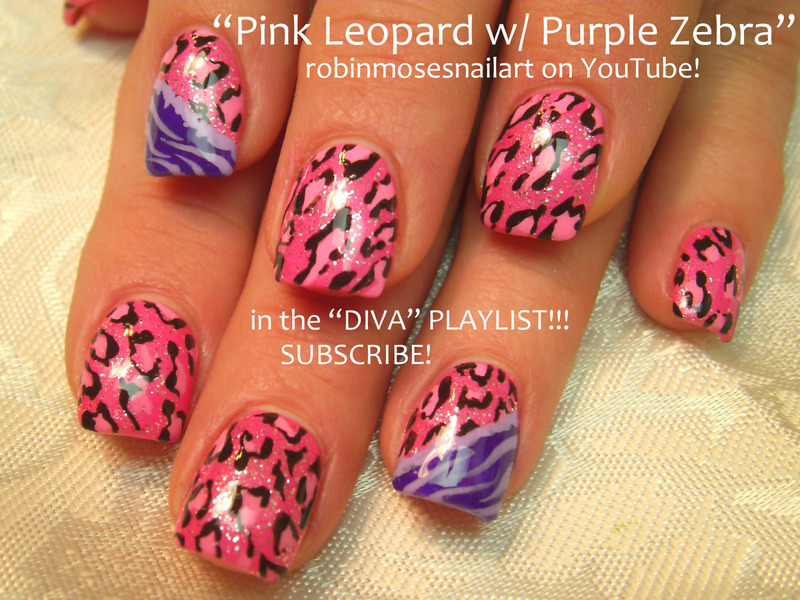 I just keep adding my #nailart here in hopes of it finding people who love it and share it and use it to feel joy. I wish I understood the ‘social media’ aspect of this business. 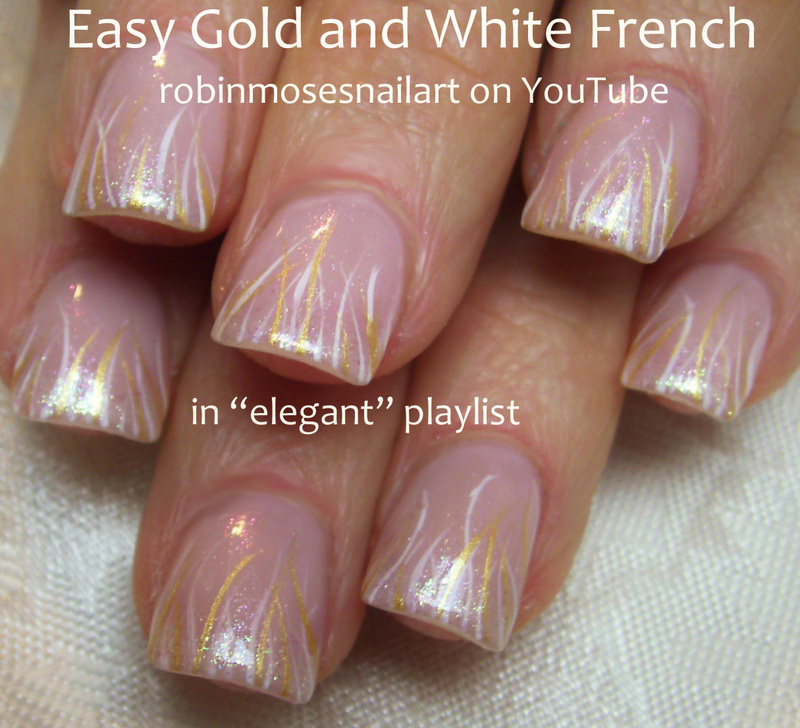 I can paint celebrities, i can paint princesses from different countries, I can paint heirs of vast fortune, but I cannot ‘connect’ here like I wish I could. It is MY personal goal to learn that and to always try my best. 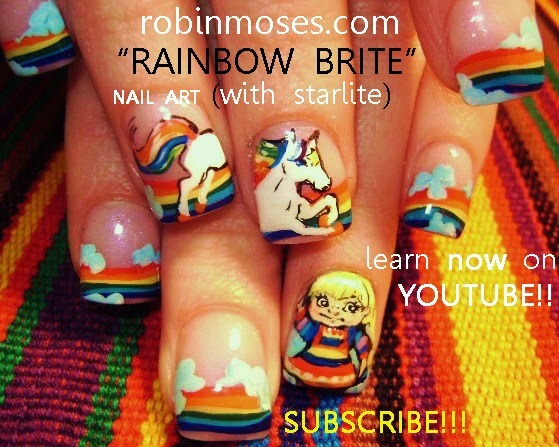 Until then, Please accept my nailart and share it and help me to reach my goals. 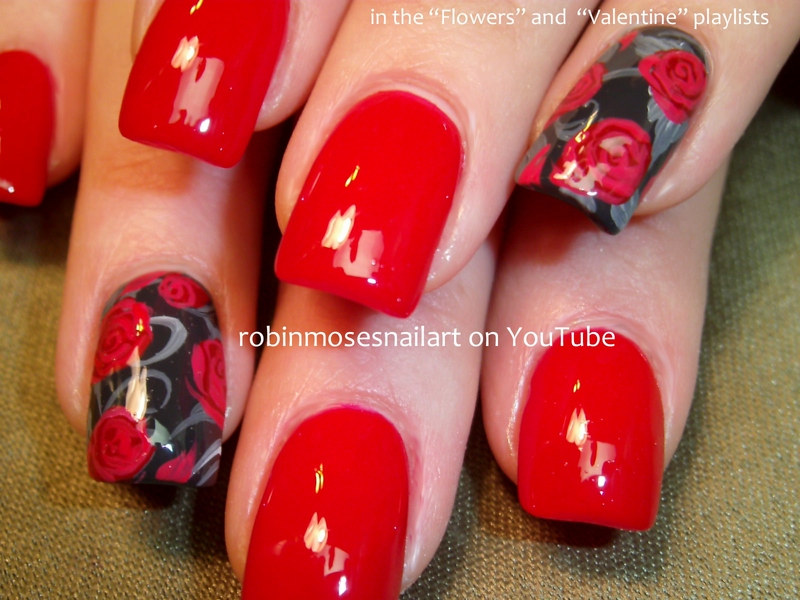 My whole life I have done nail art in a corner. 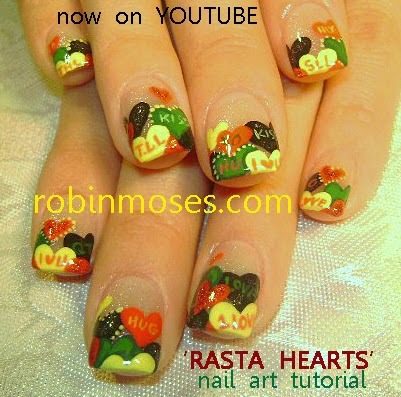 I am sharing everything with you so I can exchange my nailart for canvas art. 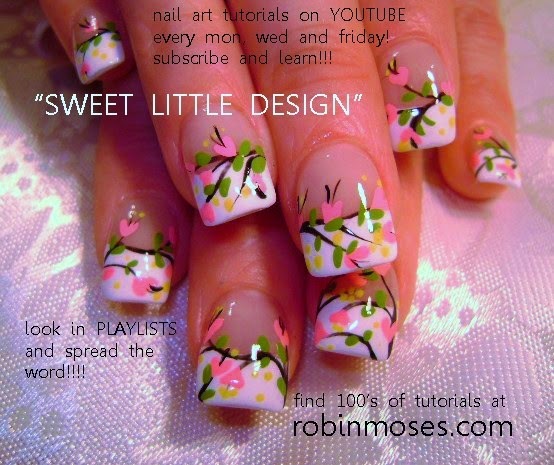 I would love to show my art all over the world and teach on Youtube all of the techniques I have learned over my 24 years sitting at a desk. 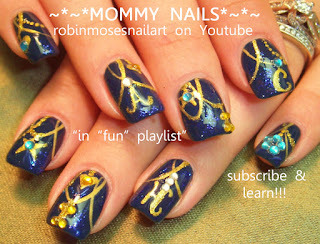 Until I “get this computer stuff right” please accept my gifts of art and pass them freely!!!! 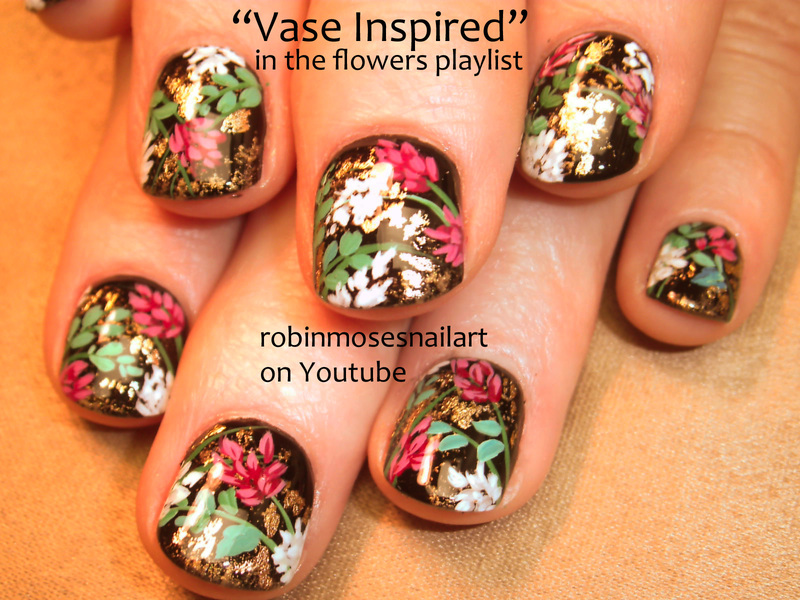 If you copy, please say “inspired by Robin Moses” so others who wish to learn can find me and try a design they might love. 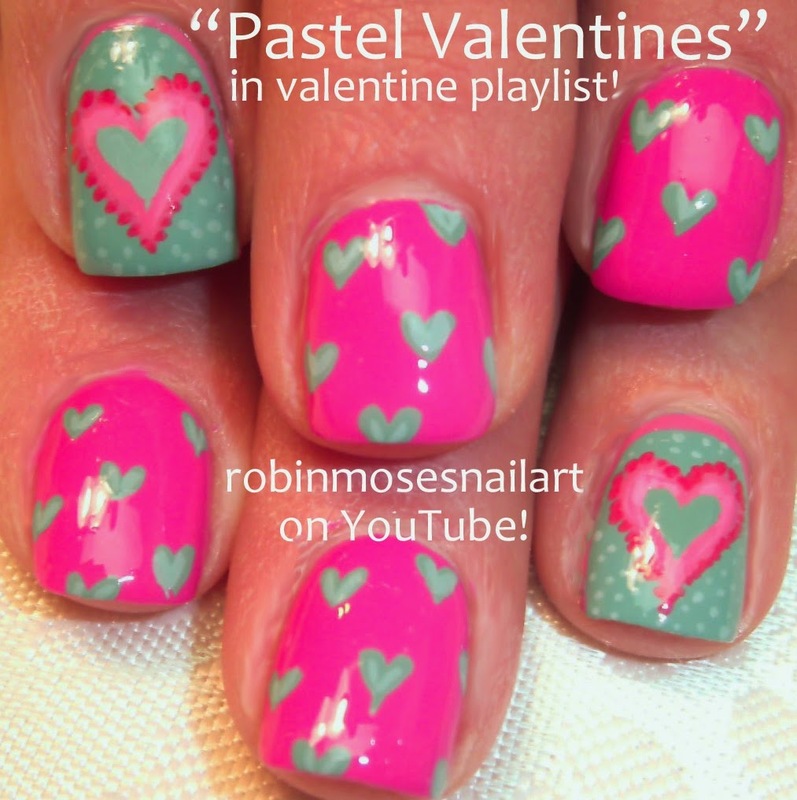 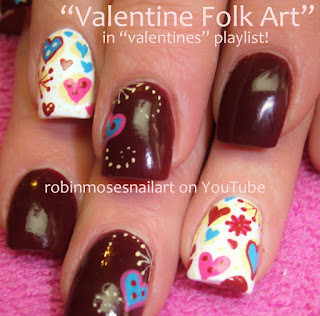 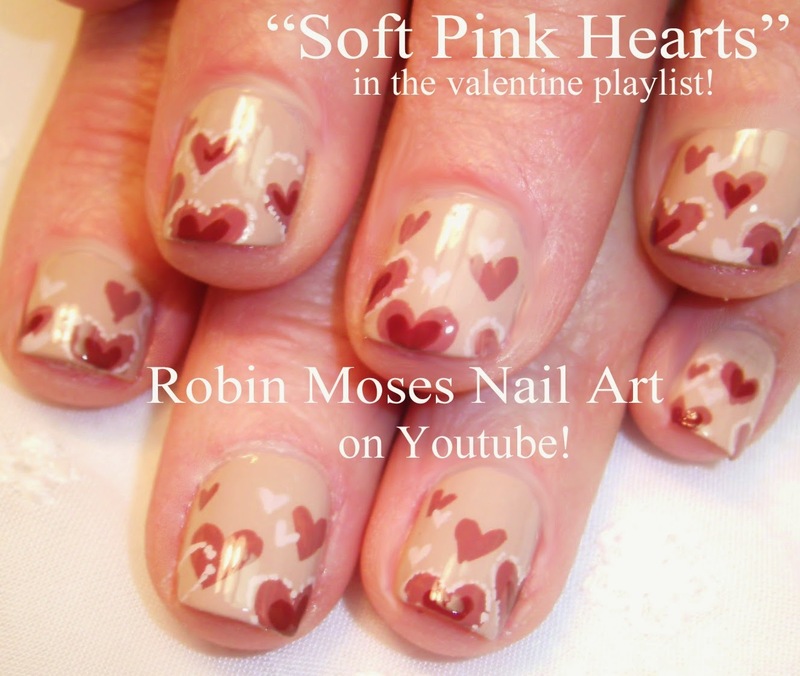 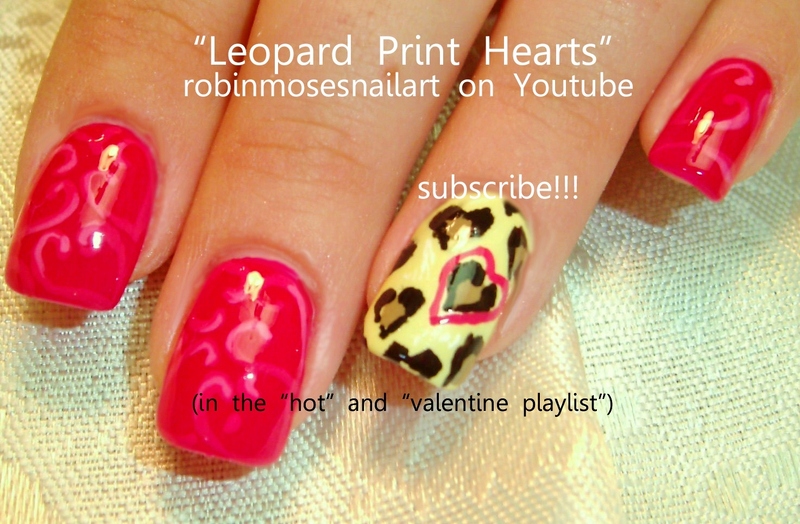 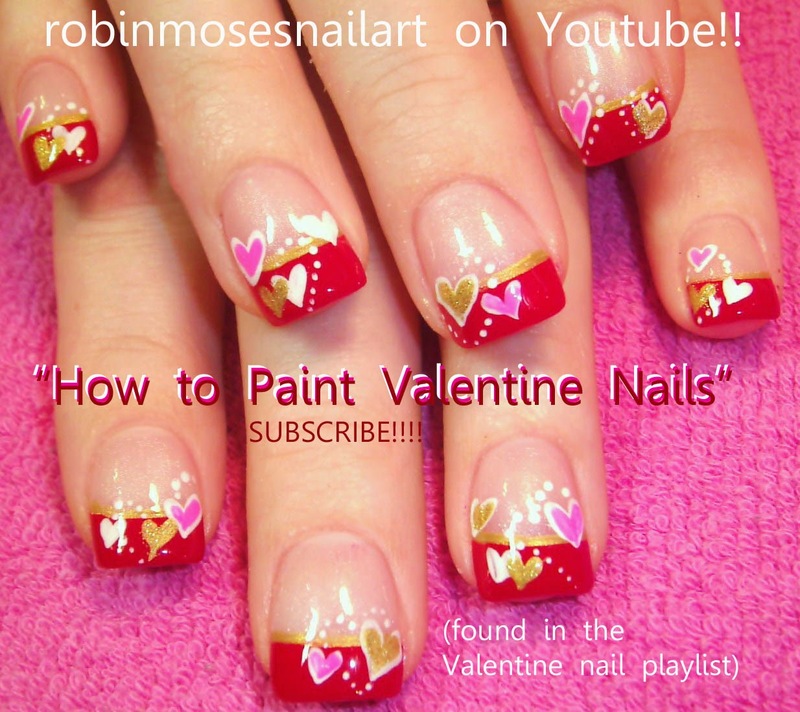 "valentine nails" "nail art" "short valentine nails" "fun valentine nails" "cute valentine nails" "love nails" "cute nail art" "valentine's day"
"leopard heart nails" "heart nals" "valentine nails" "valentine's day nails" "valentine nail art" "pink celebrity nails" "pink diva nails" "pink divalicious" "divalicious" "beautiful nail art" "cute nails"
Epic Rainbow Leopard Print Nail Art! 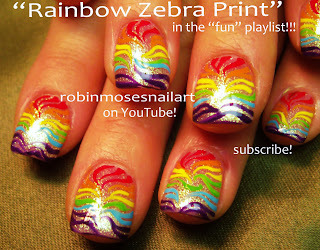 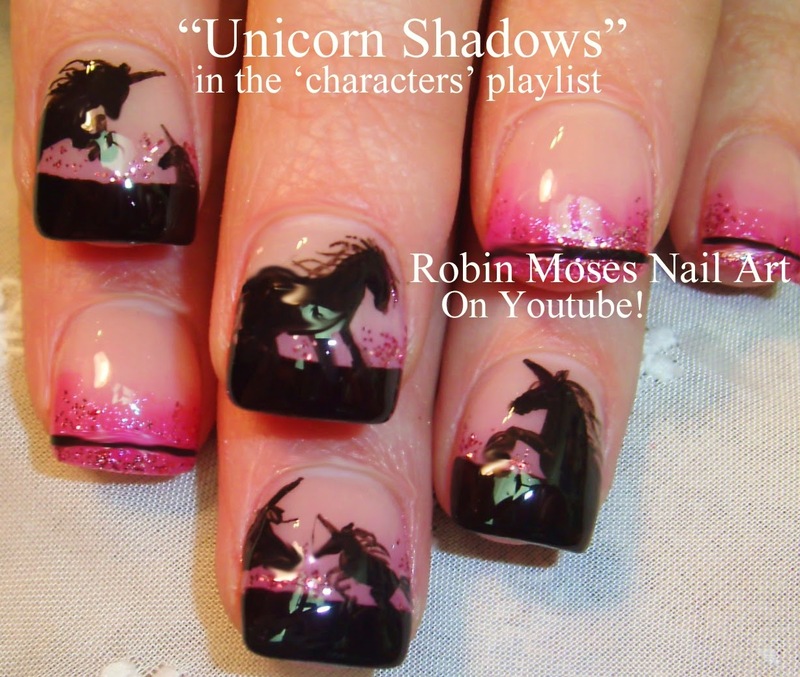 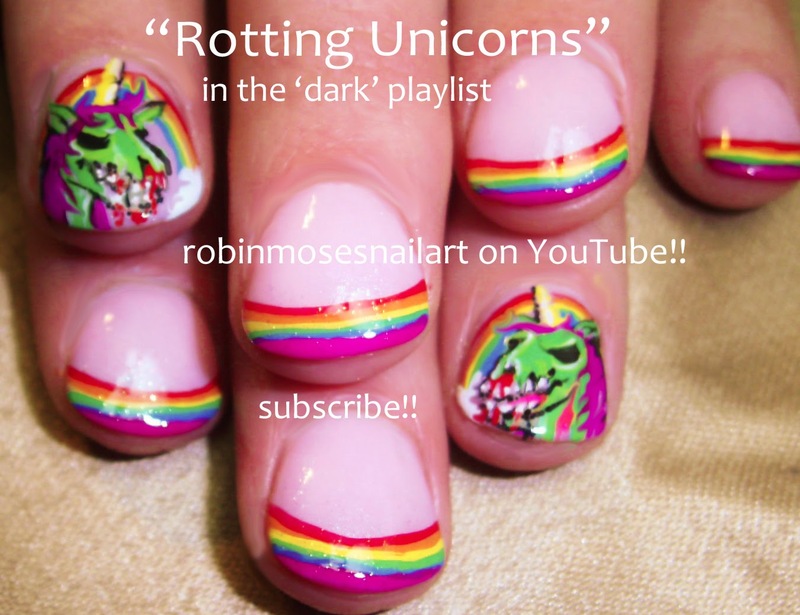 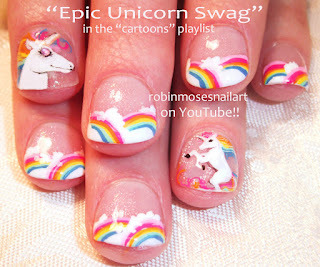 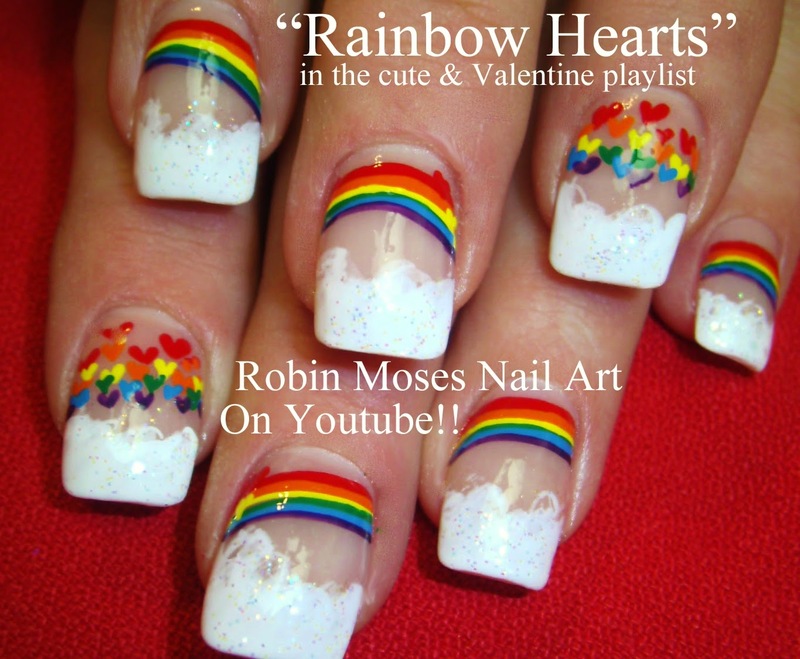 "unicorn nails" "unicorn nail art" "unicorn nail design" "unicorns with rainbows" "rainbow unicorn" "rainbow bright nails" "horse nails" "cute animal nails" "magic unicorn nails"
Epic Unicorn Nail Art for Courtneypants! 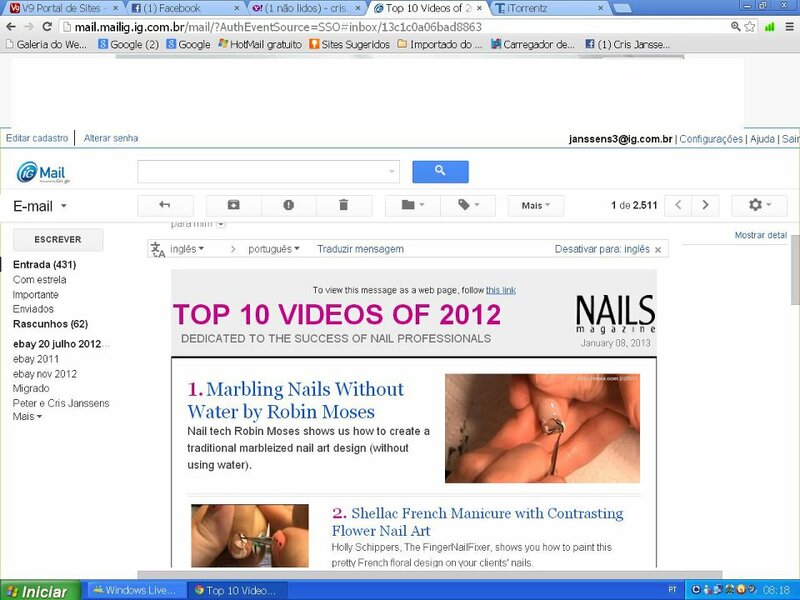 I also want to thank Nails Magazine for making me the Number 1 video for 2012, that was and is very awesome and I am forever grateful and thankful. 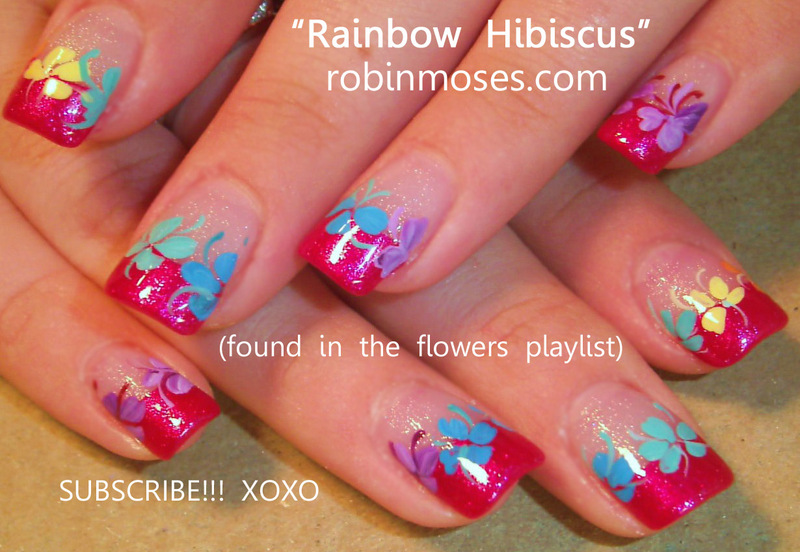 So many thanks to Sree, Hannah and others over at Nailsmag that are so kind and awesome at what they do. 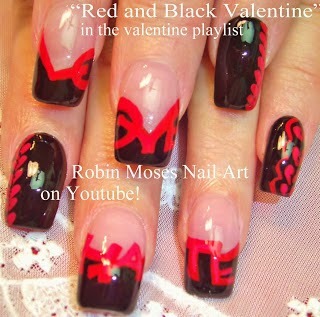 My love to you!!!! 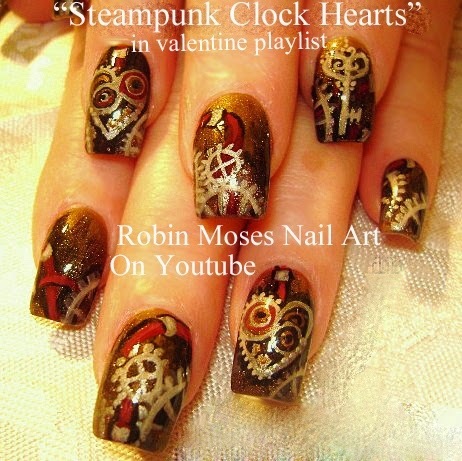 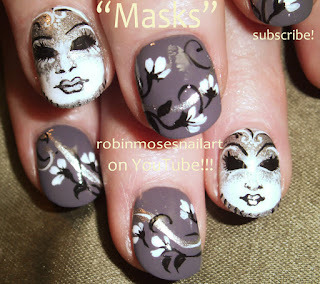 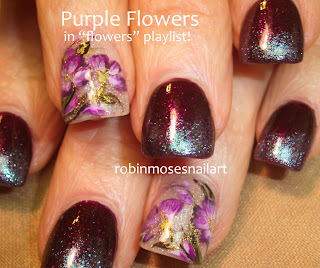 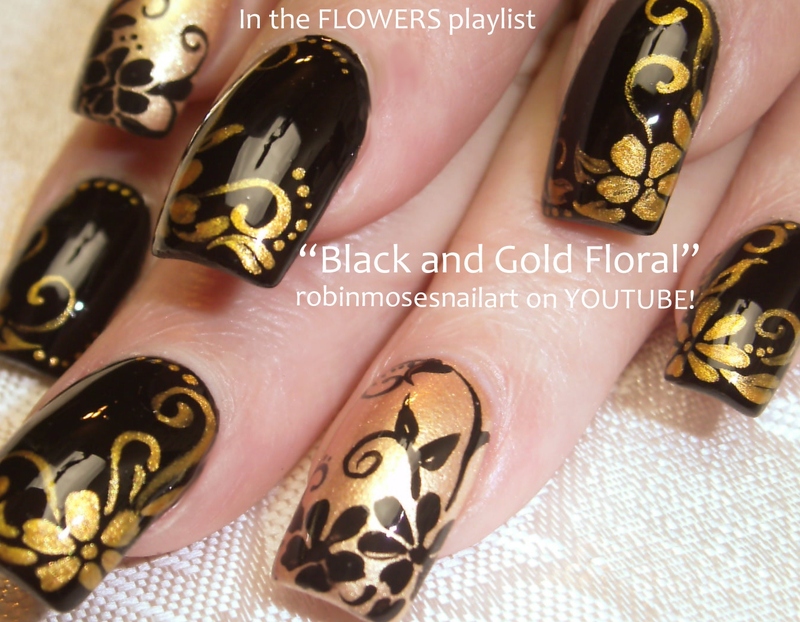 "mardi gras nails" "black and gold nail art" "black and gold" "how to clean brushes" "how to clean nail art brushes" "cleaning paint brushes" "how to nail art" "gold flower nails" "mask nails" "masquerade masks" "masquerade nail art" "party girl nail art" "gray nail art" "gray flowers" "dark nail art" "beautiful nail art" "best nail art"